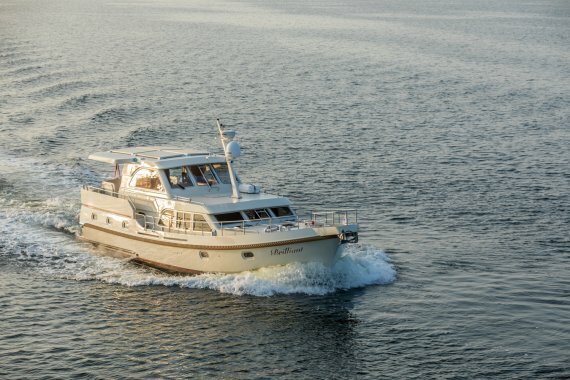 Build for her first owner and now on the market for sale. 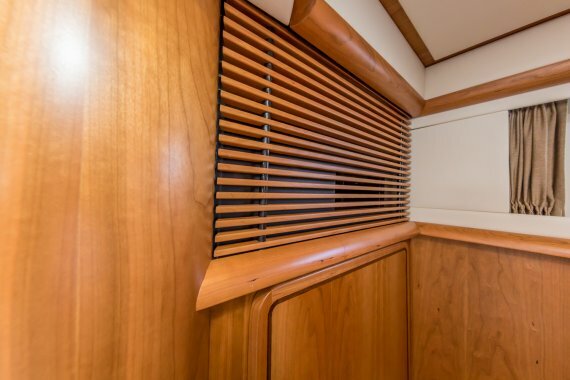 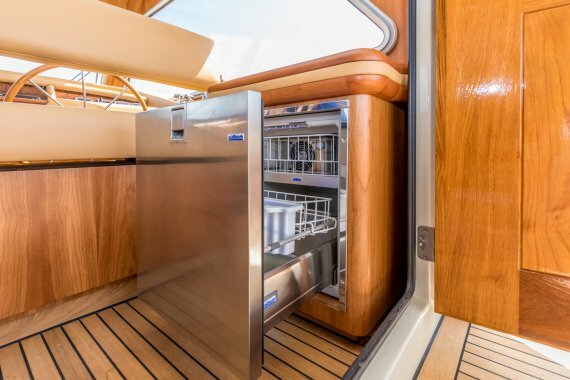 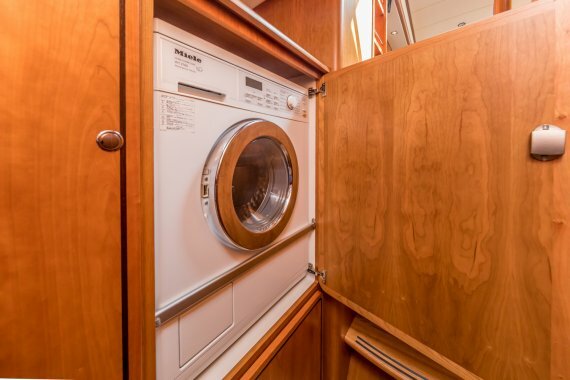 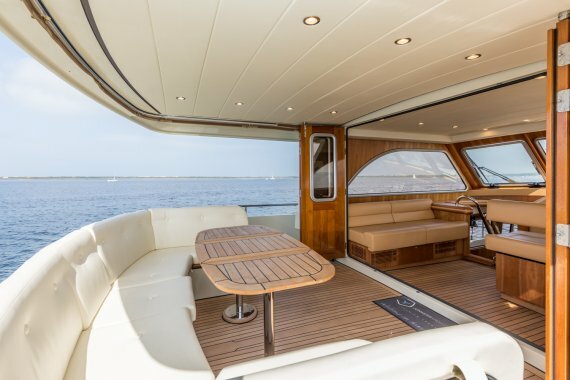 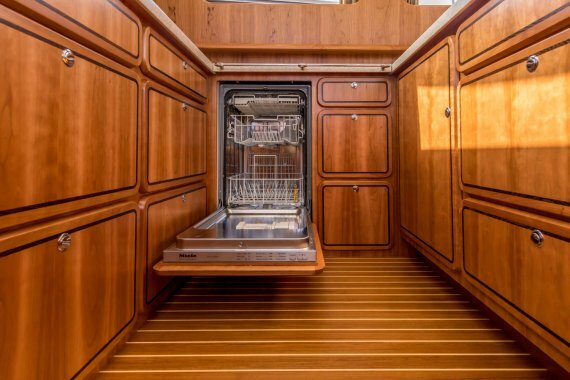 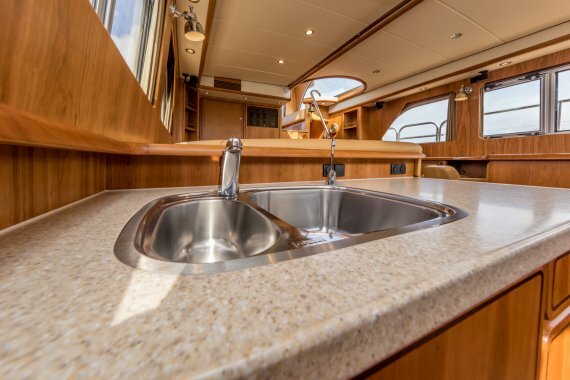 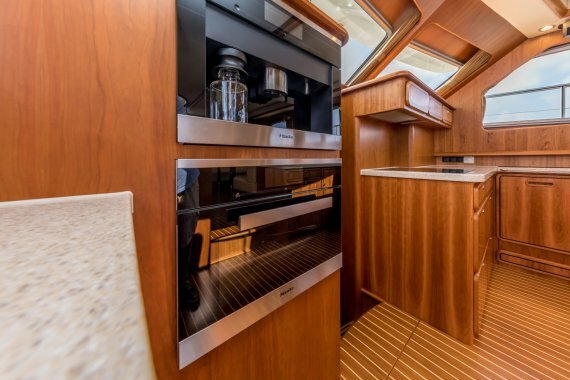 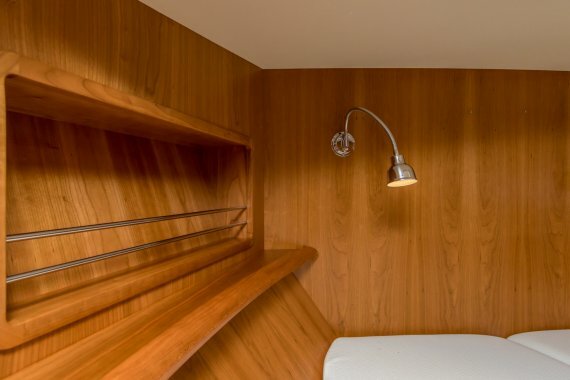 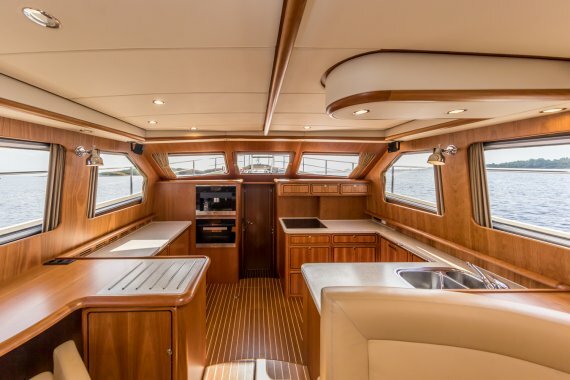 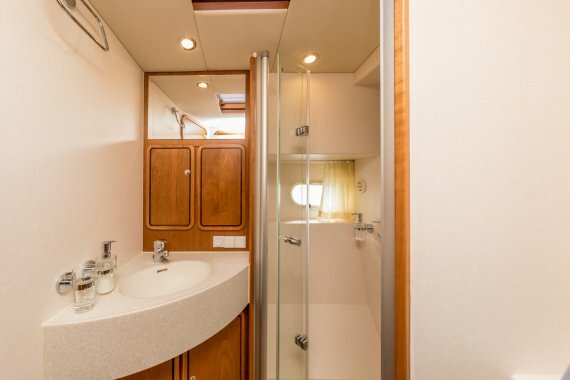 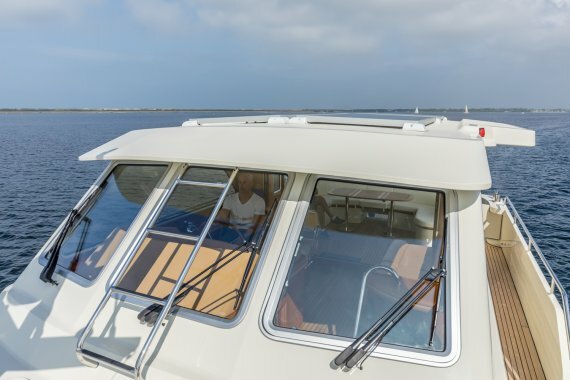 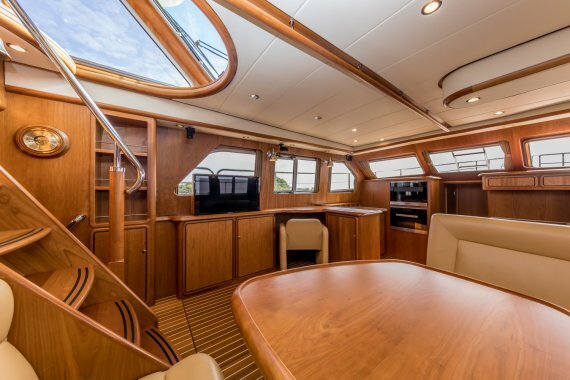 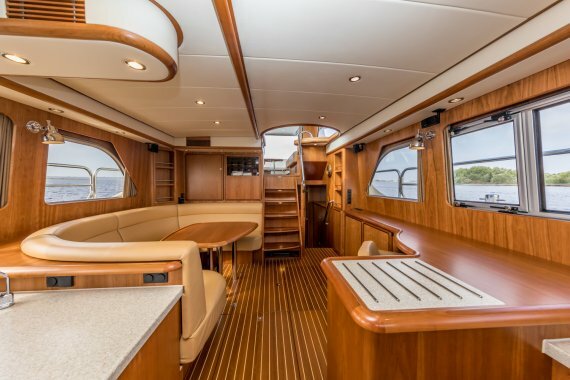 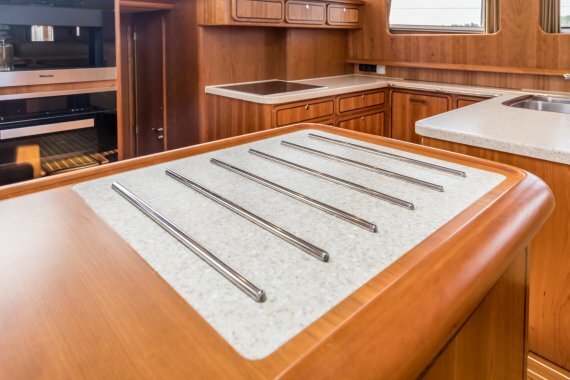 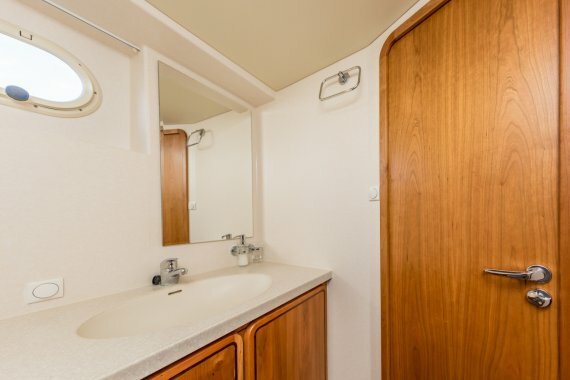 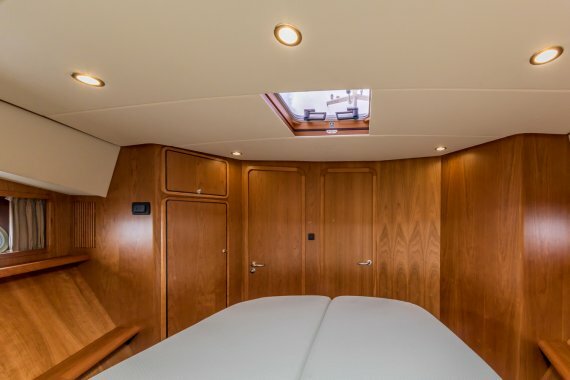 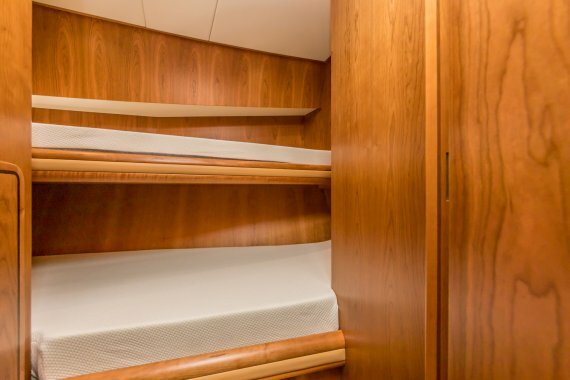 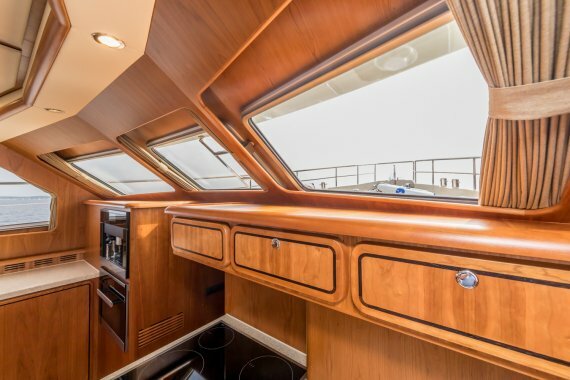 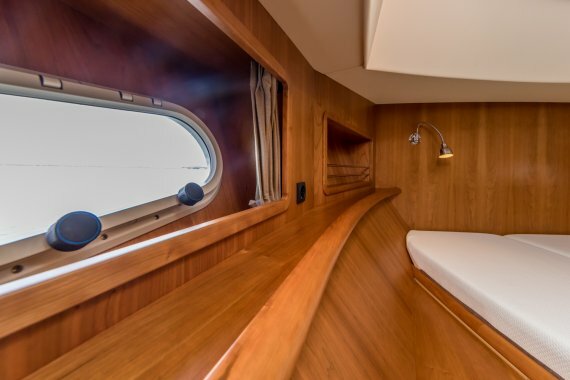 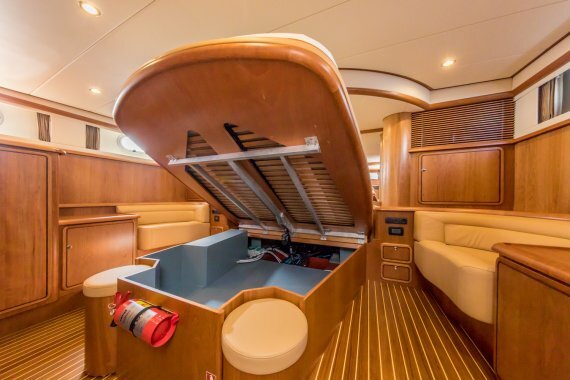 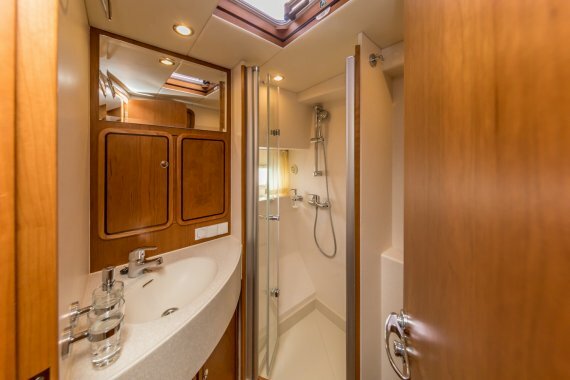 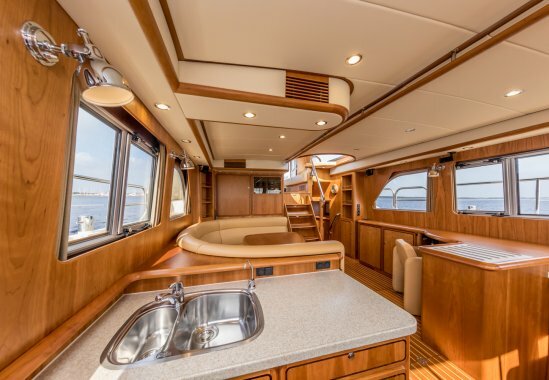 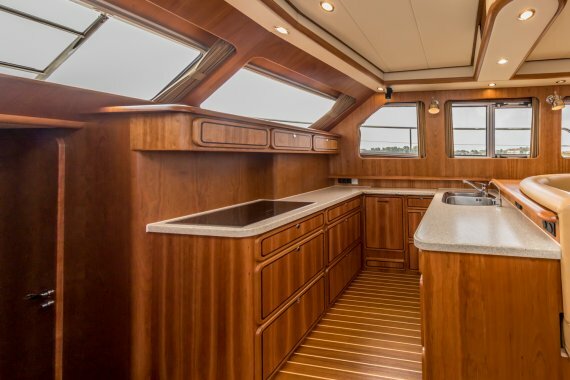 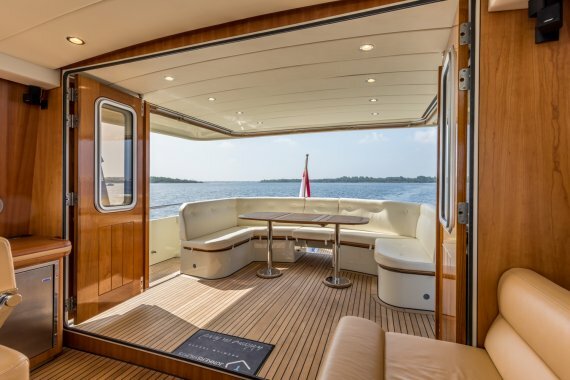 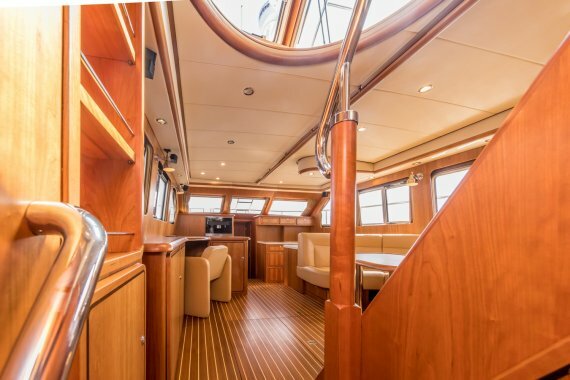 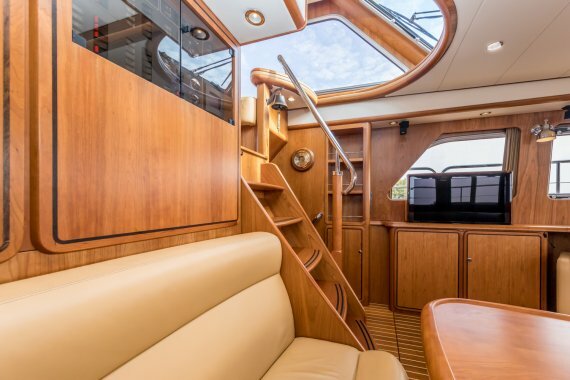 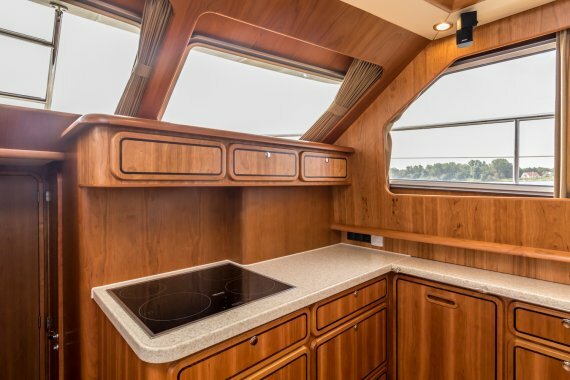 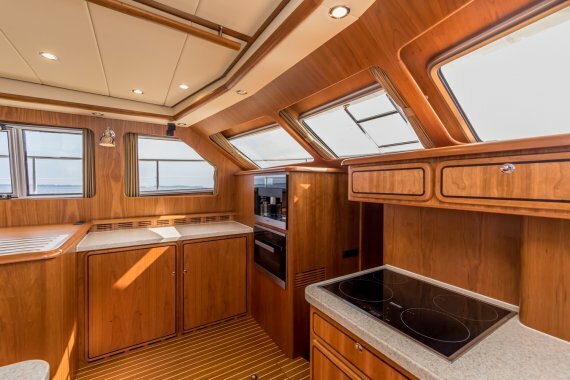 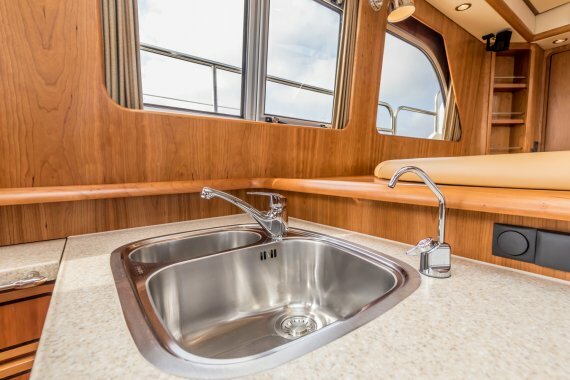 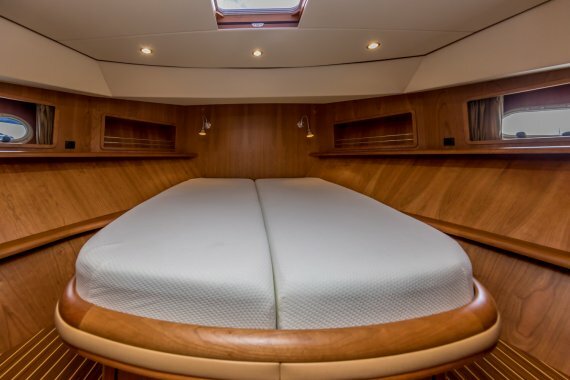 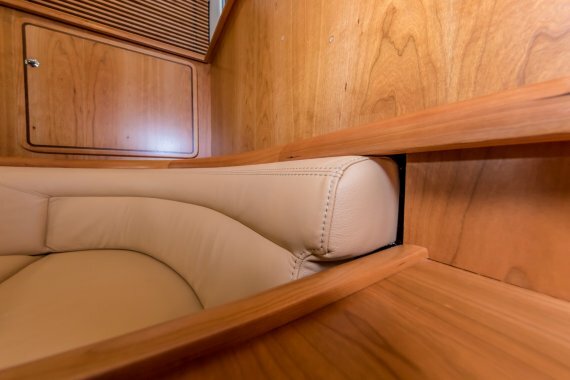 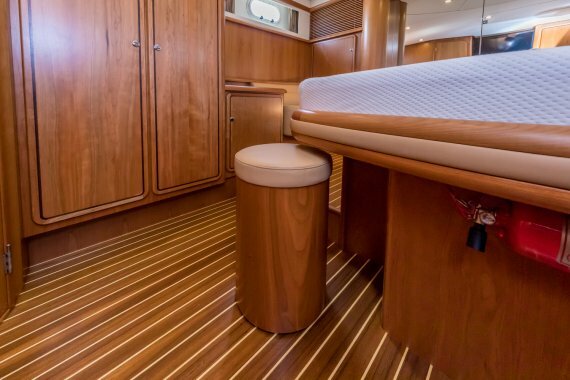 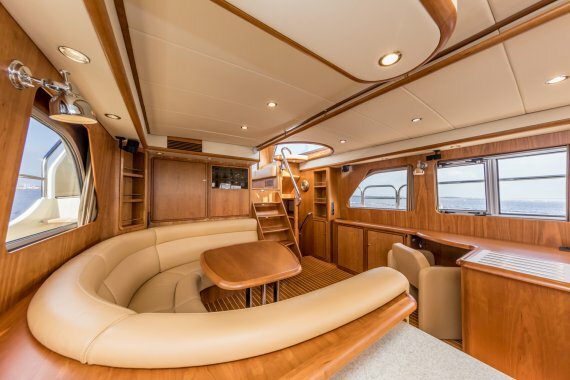 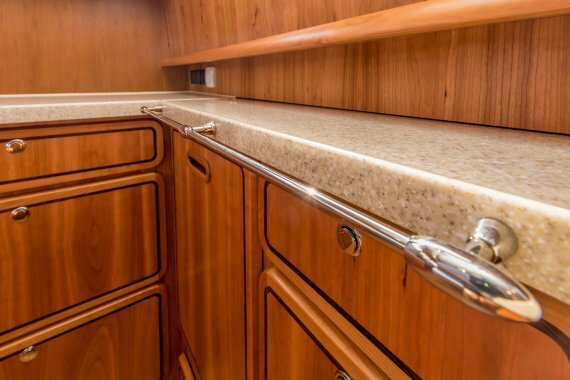 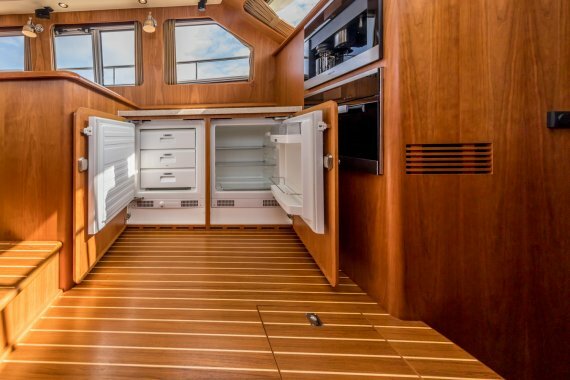 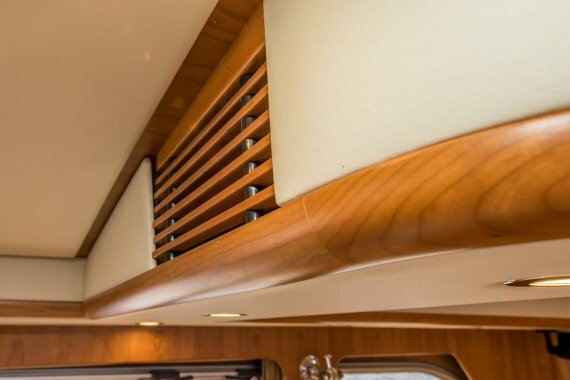 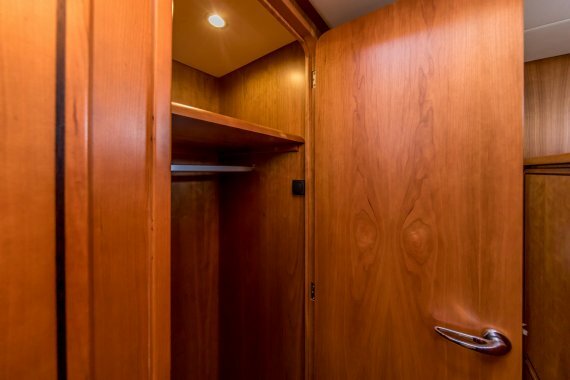 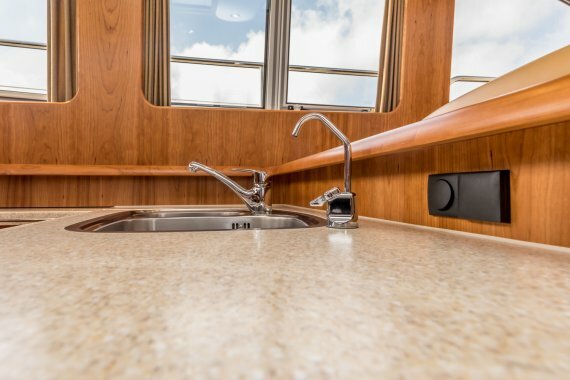 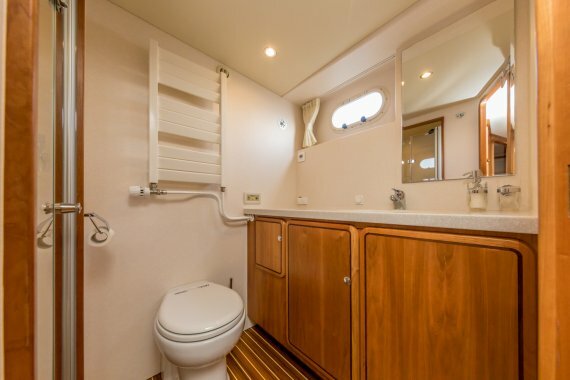 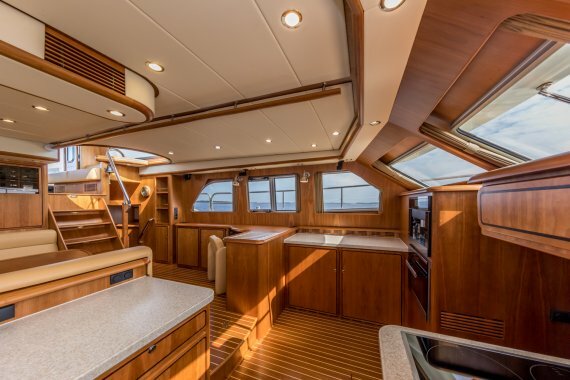 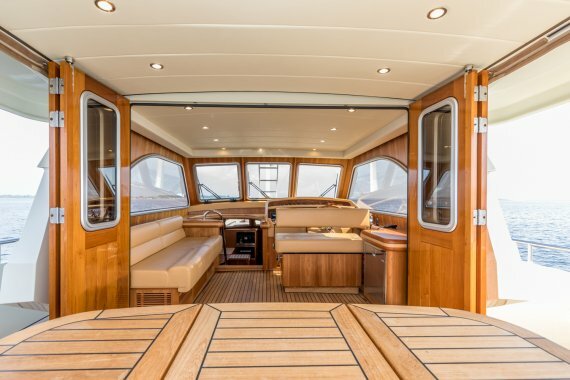 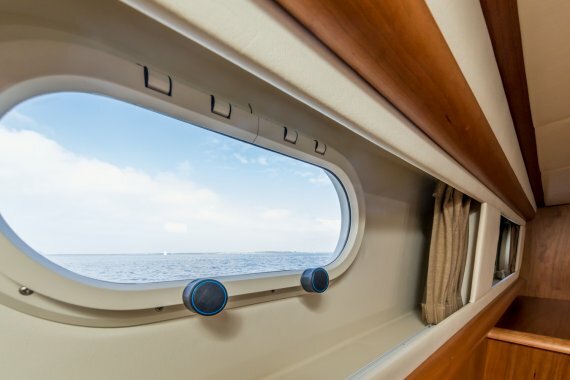 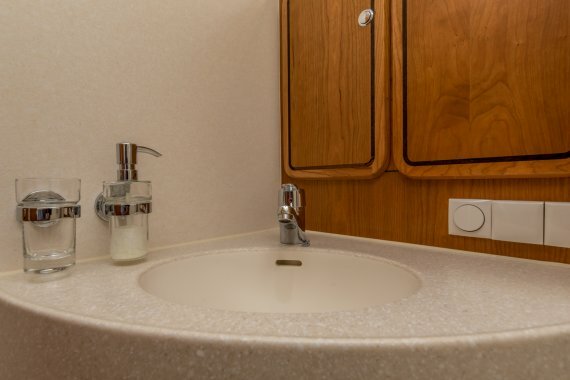 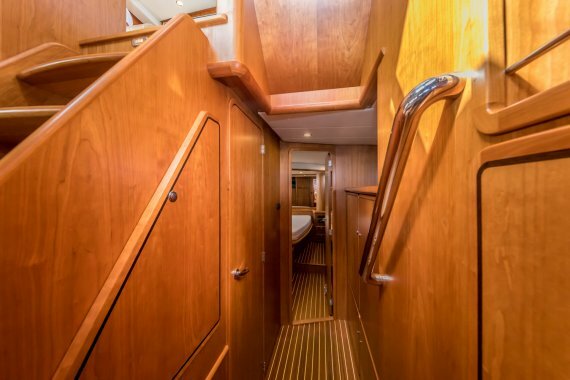 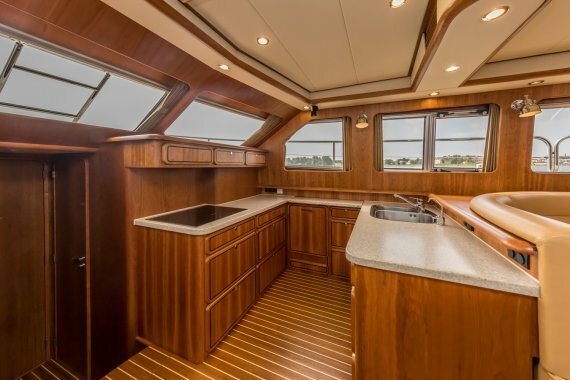 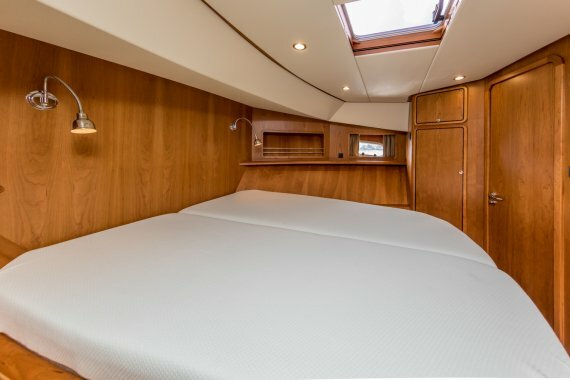 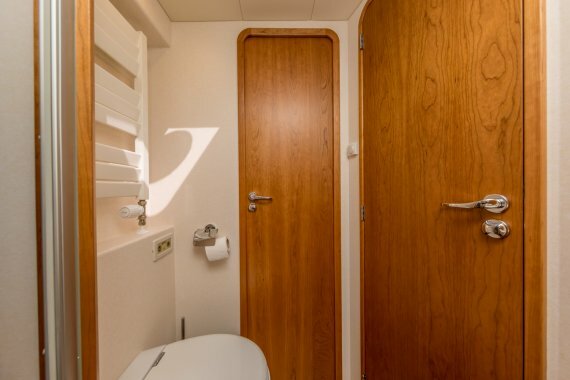 This boat has lovely options installed inside & outside to be a whole year around on the water. 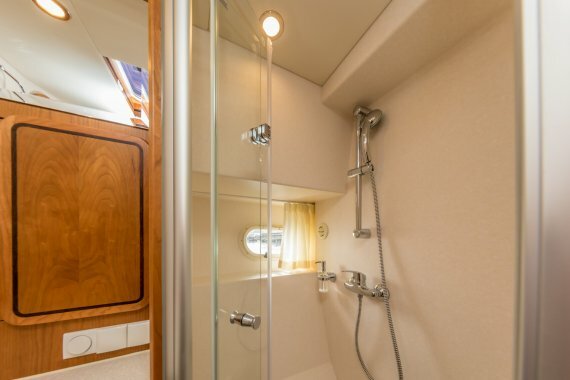 Warm water: approx. 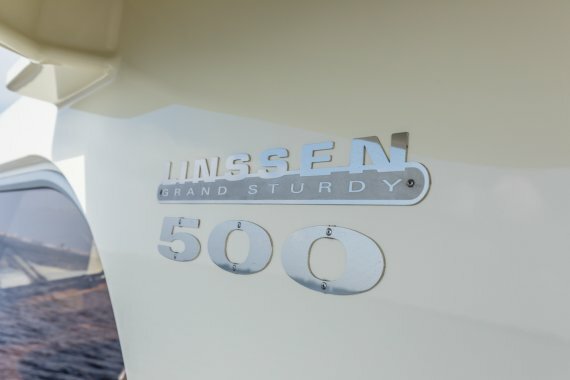 80 ltr. 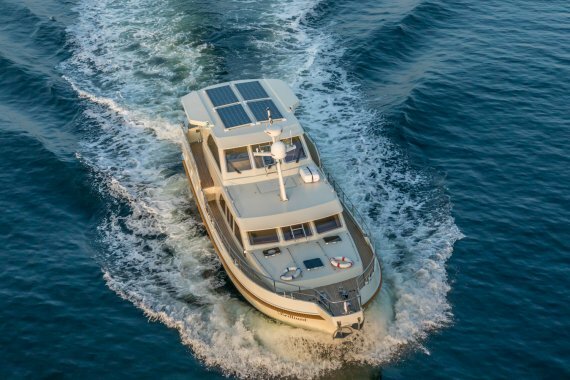 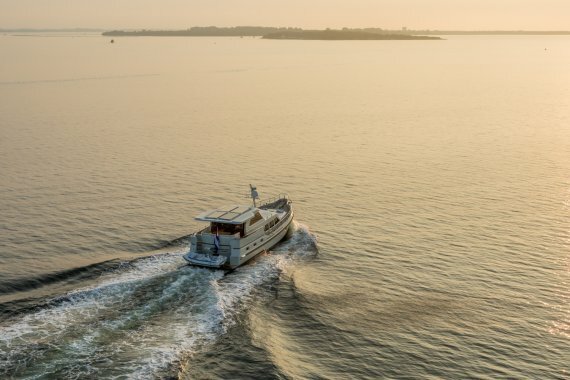 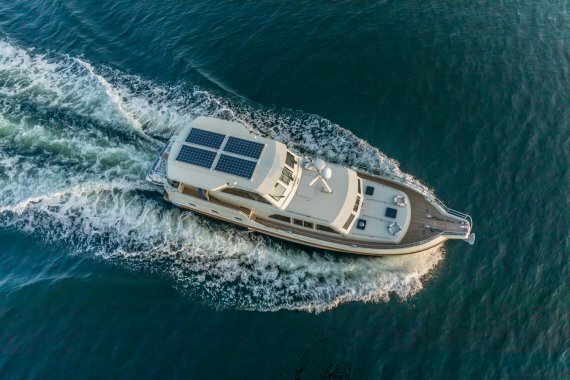 This mini super yacht is ready to cruise around the world. 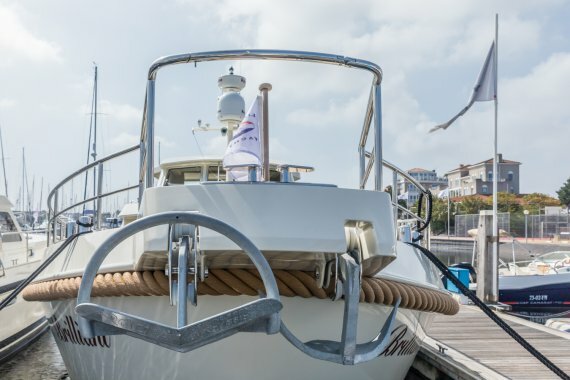 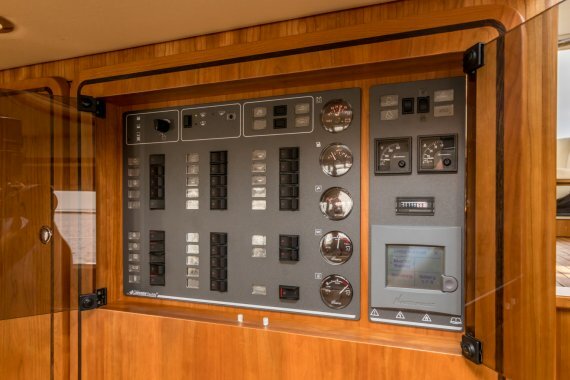 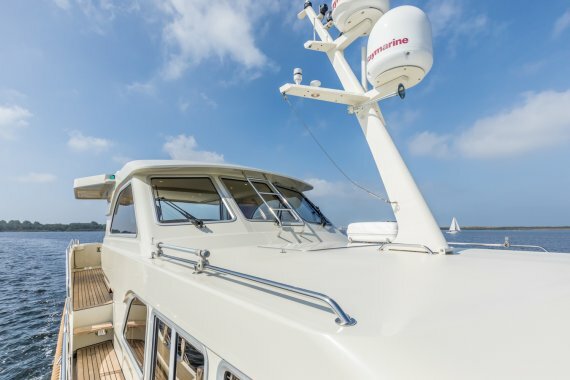 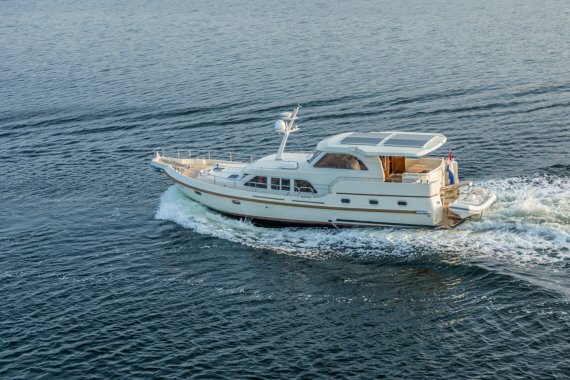 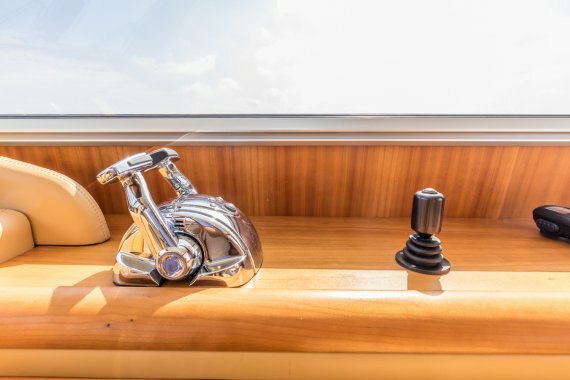 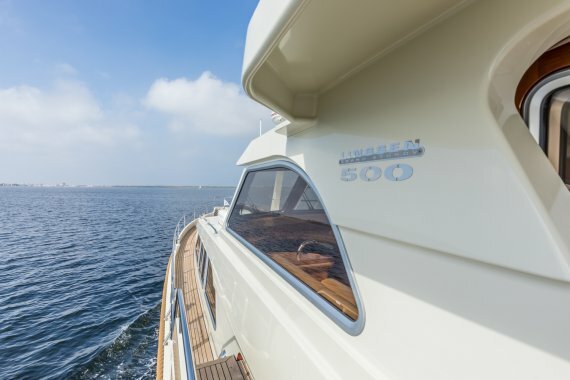 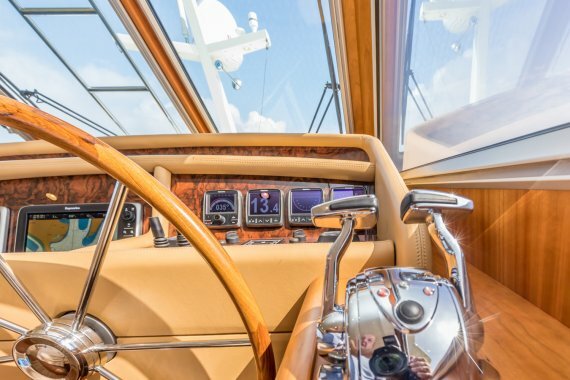 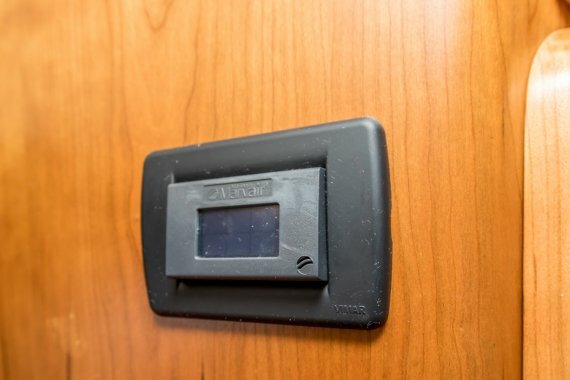 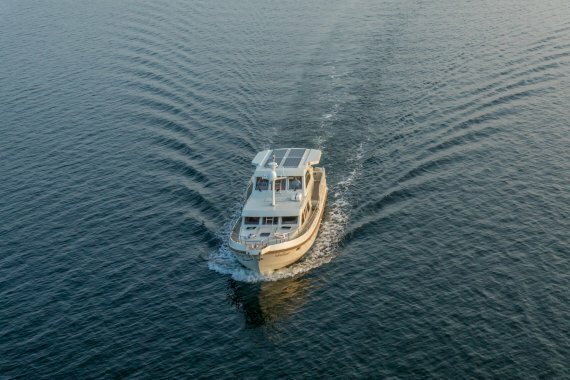 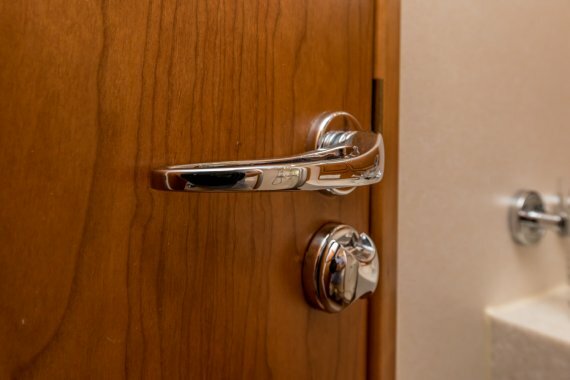 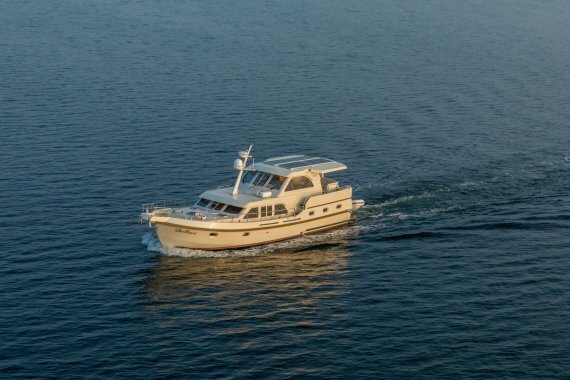 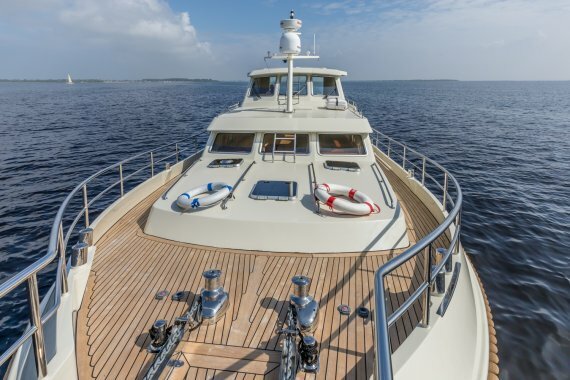 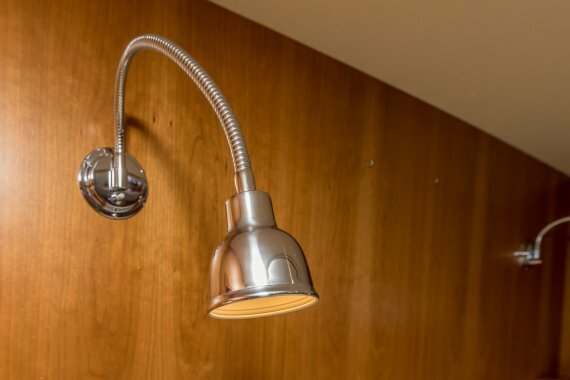 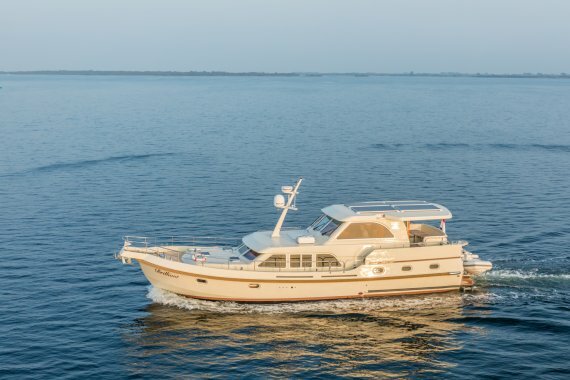 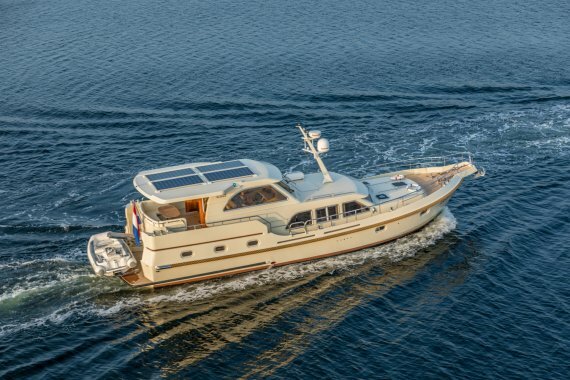 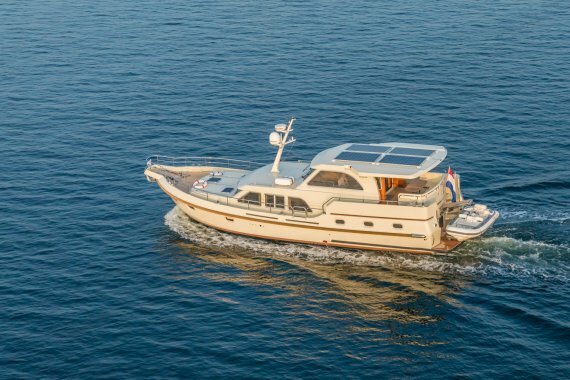 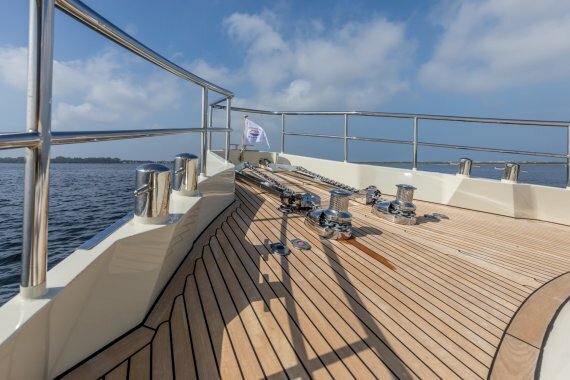 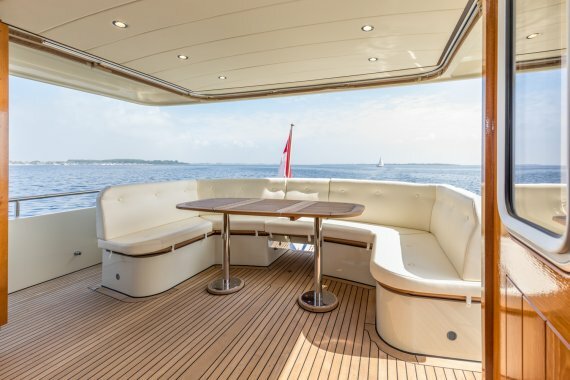 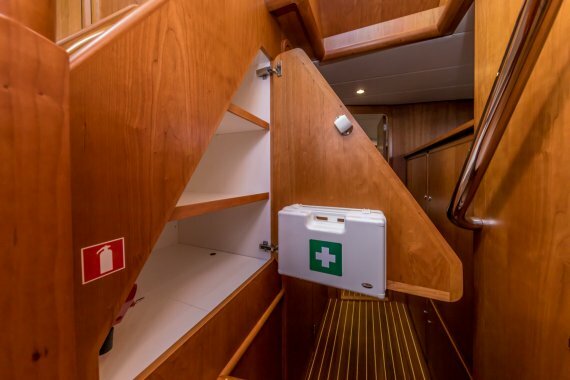 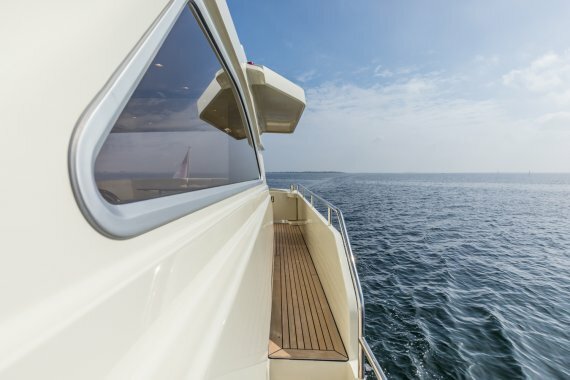 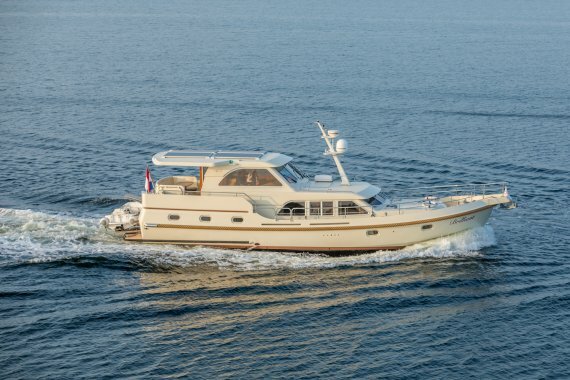 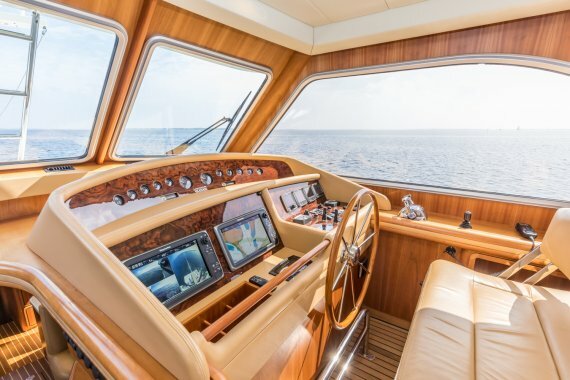 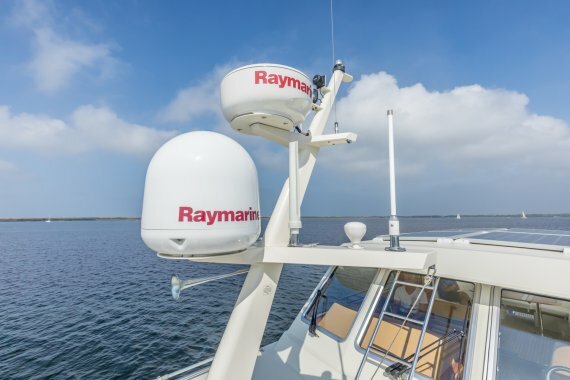 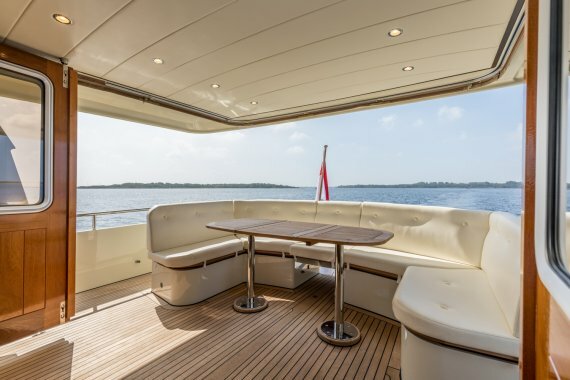 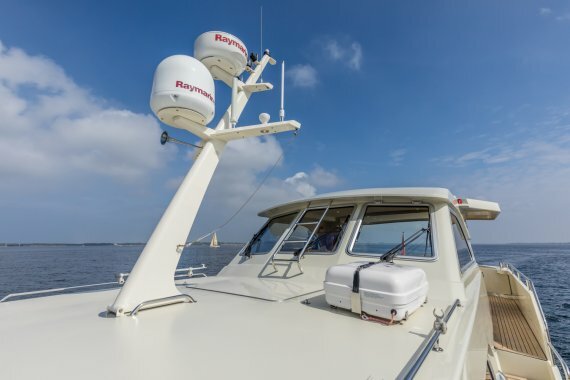 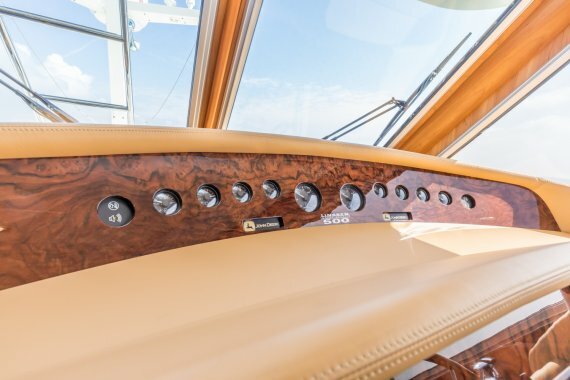 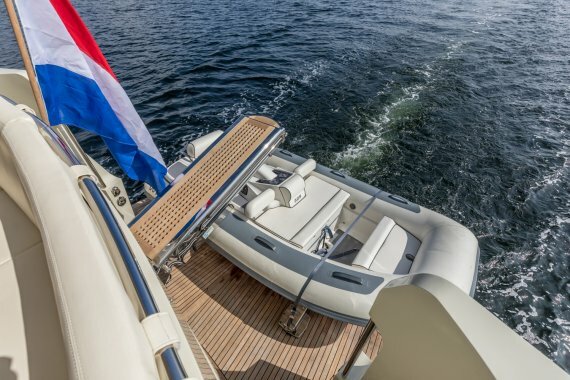 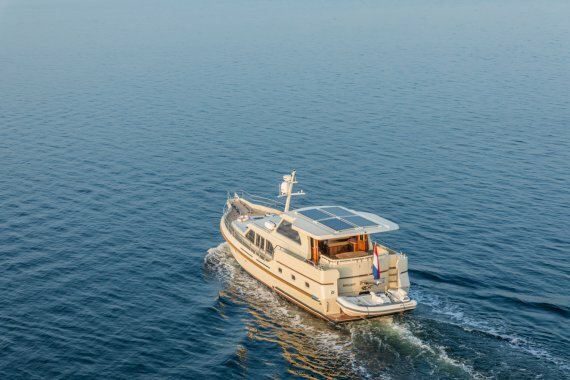 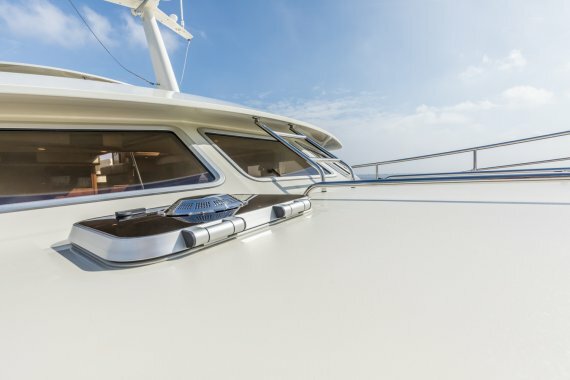 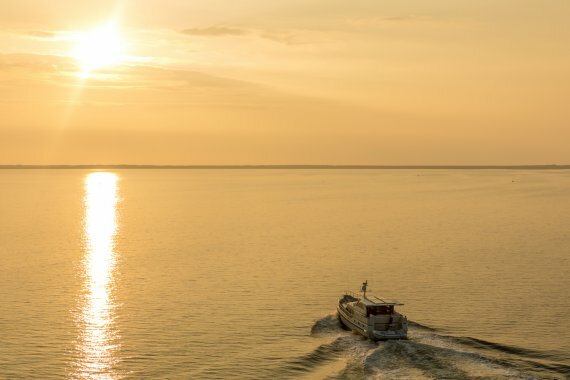 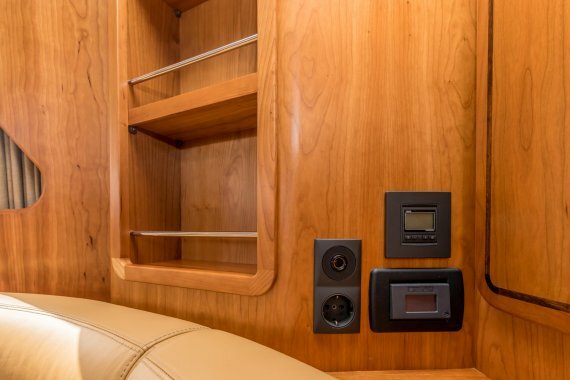 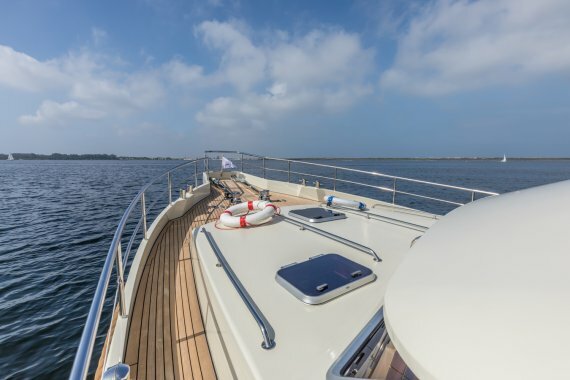 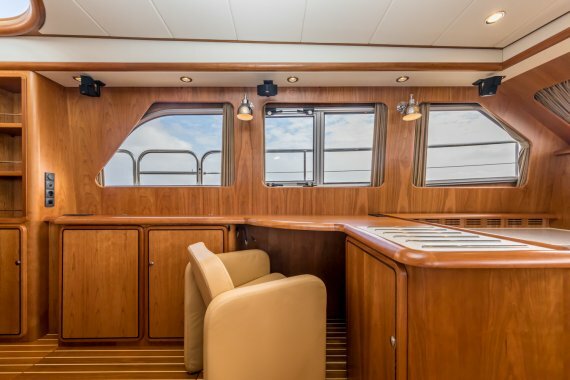 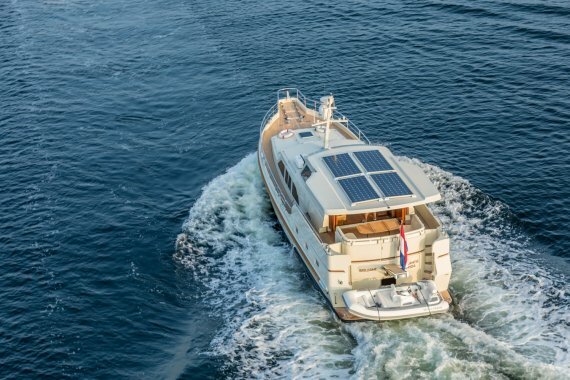 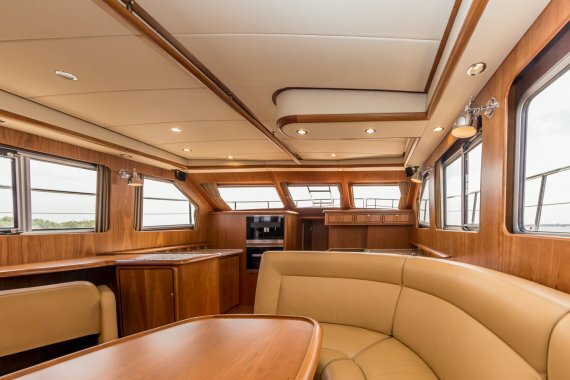 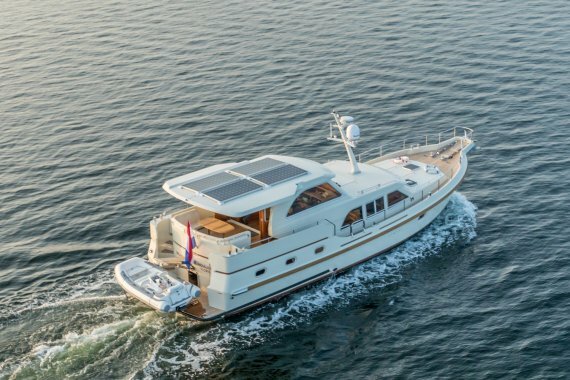 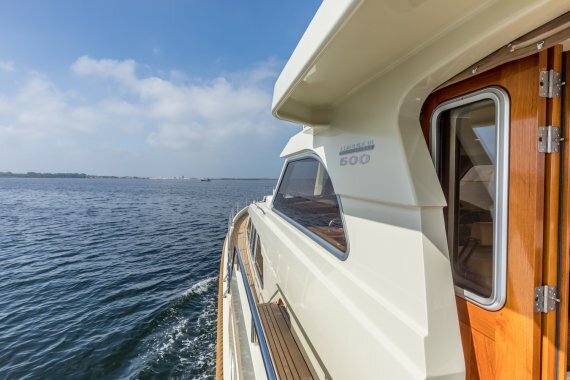 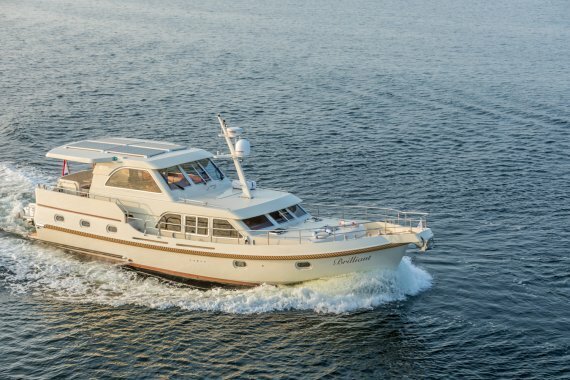 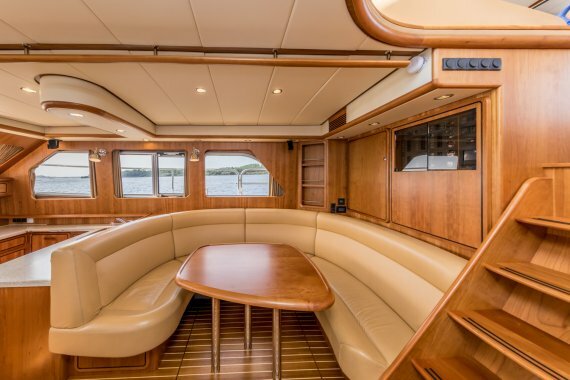 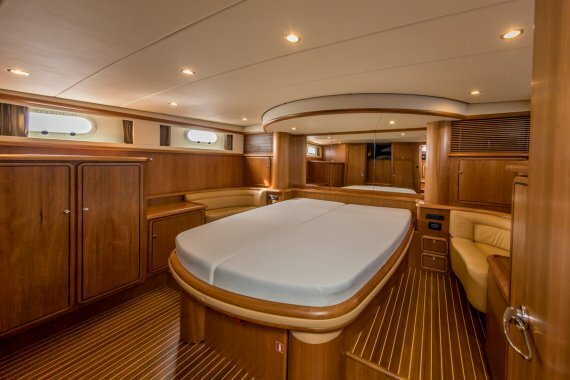 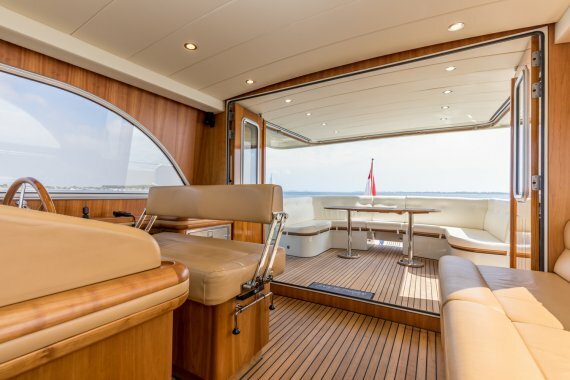 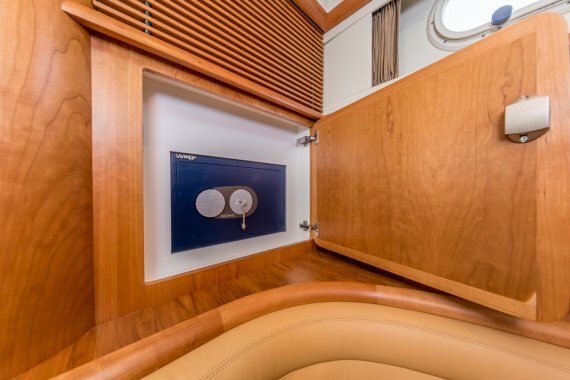 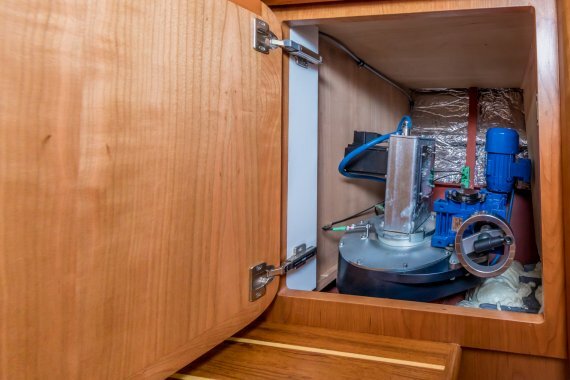 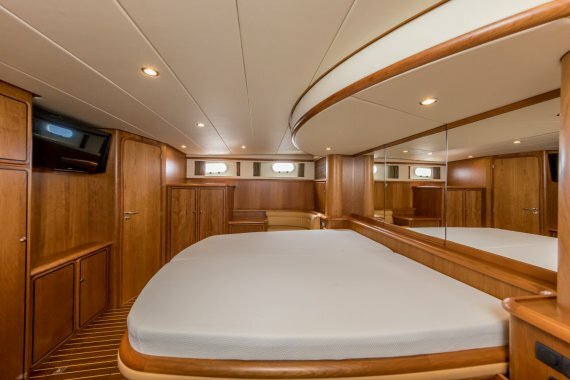 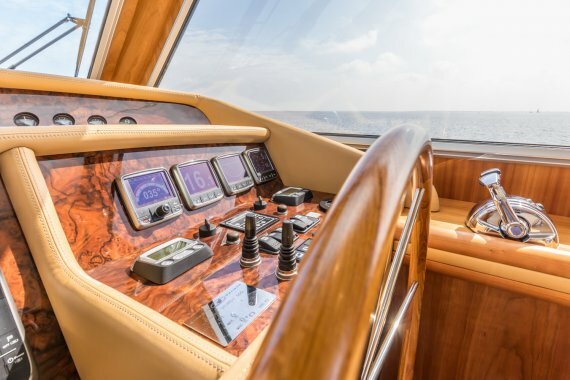 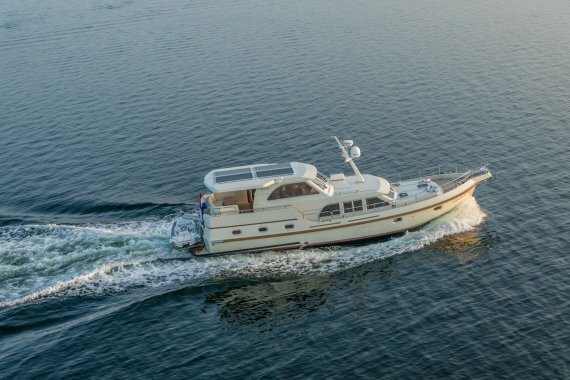 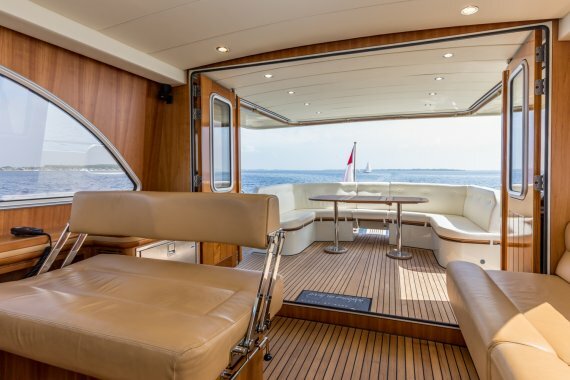 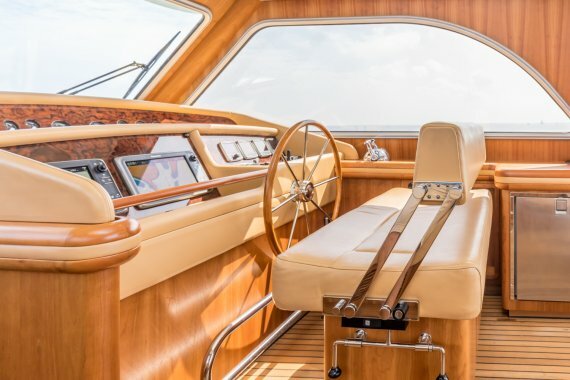 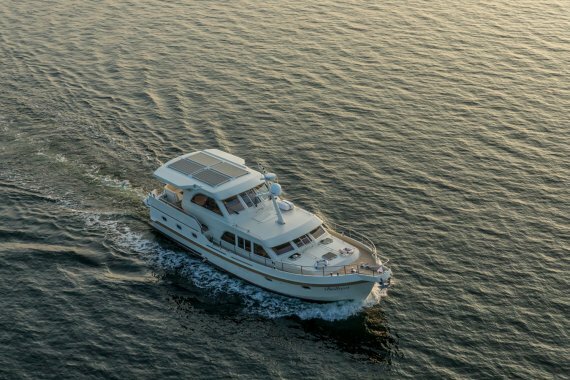 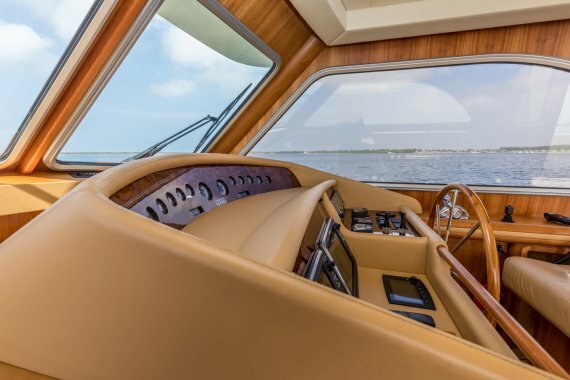 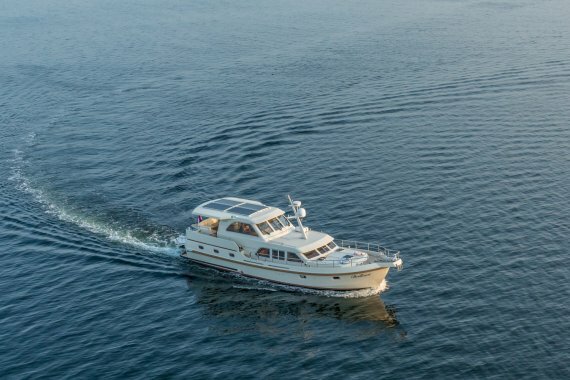 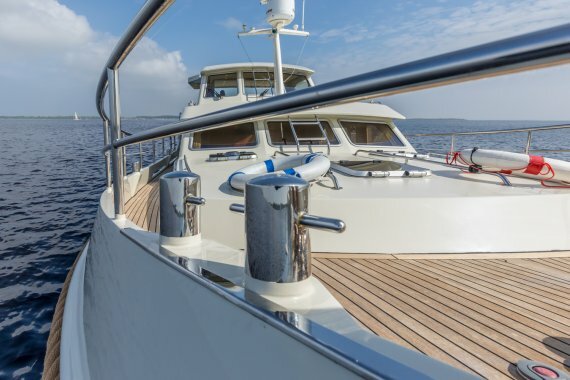 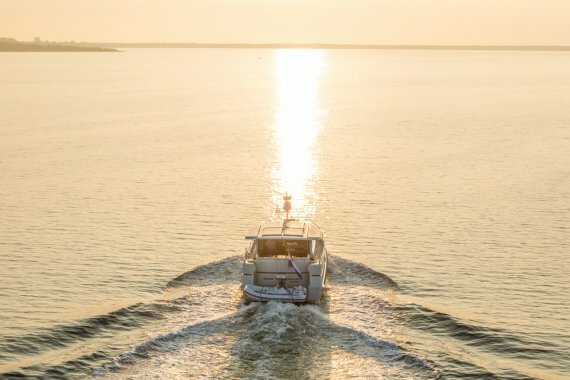 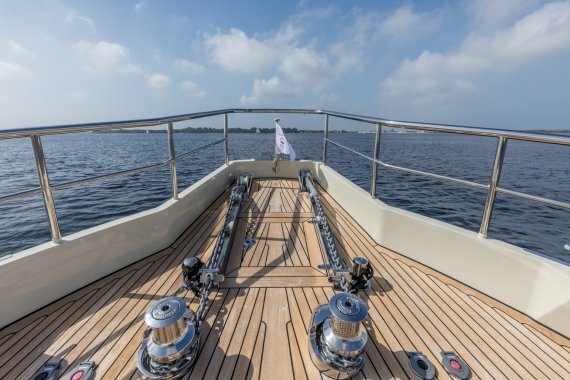 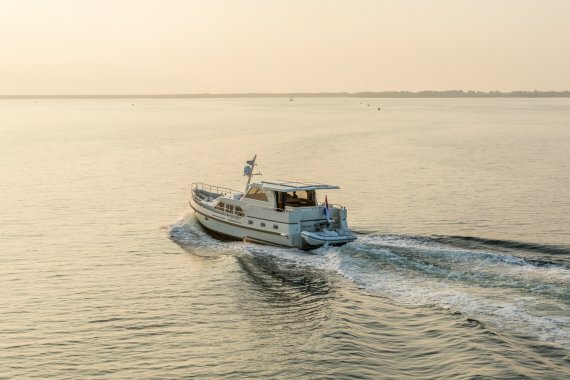 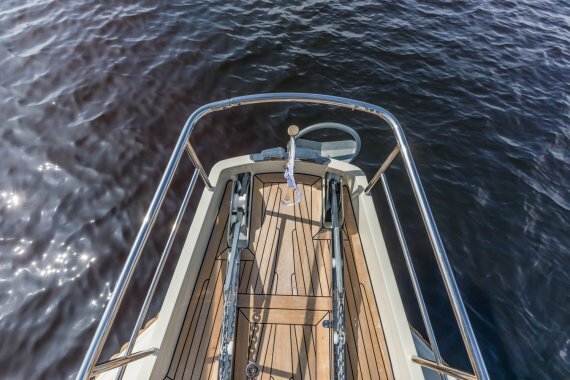 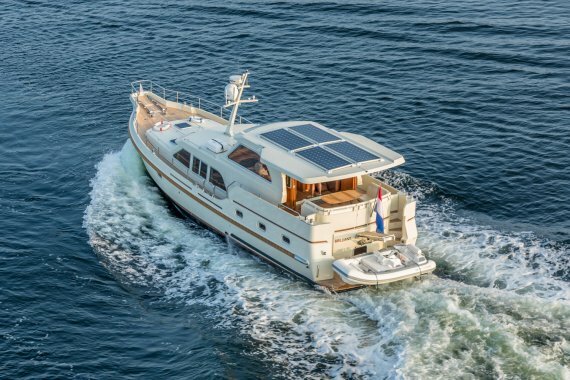 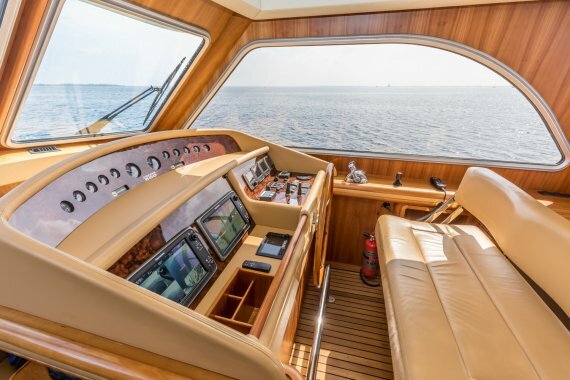 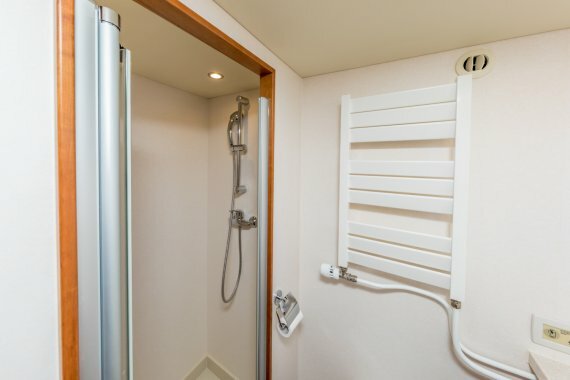 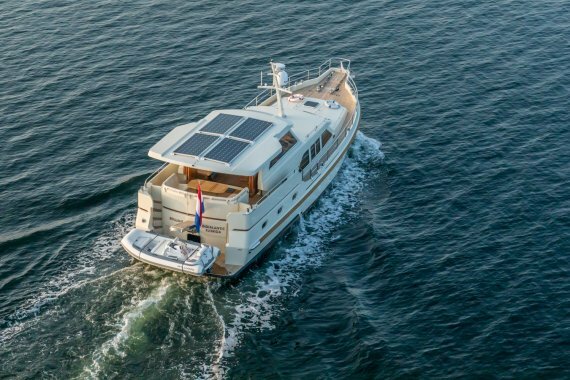 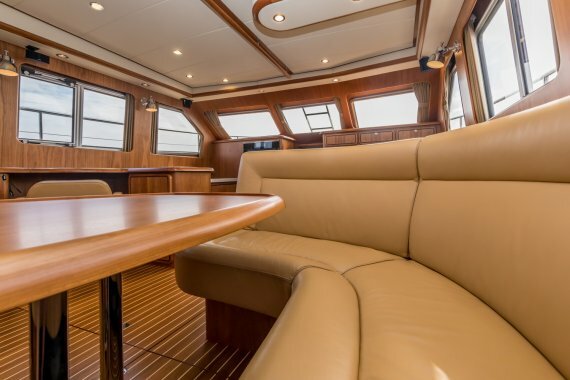 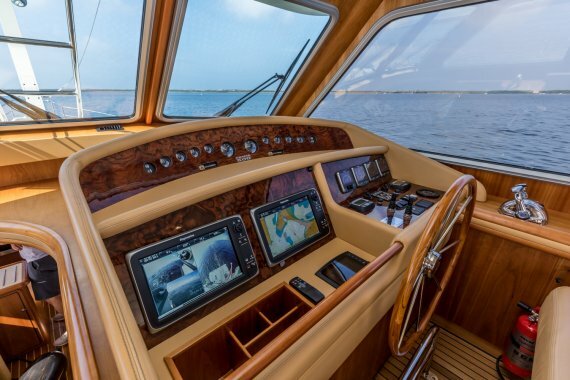 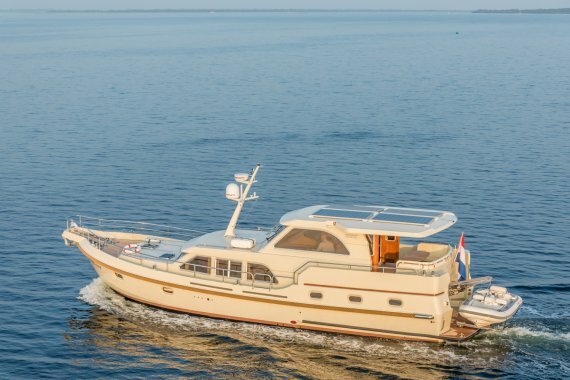 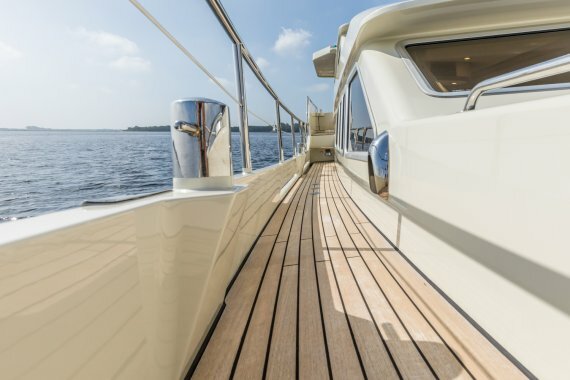 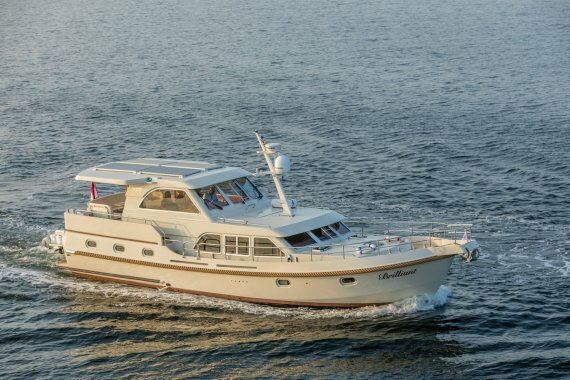 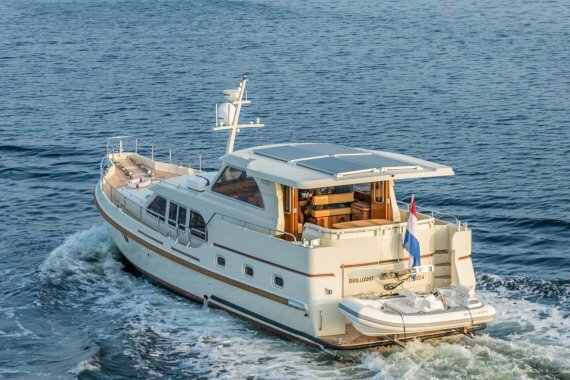 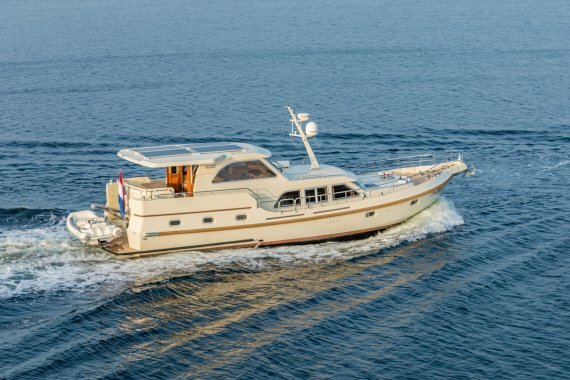 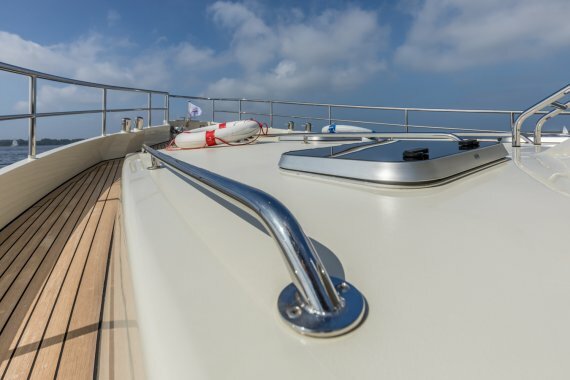 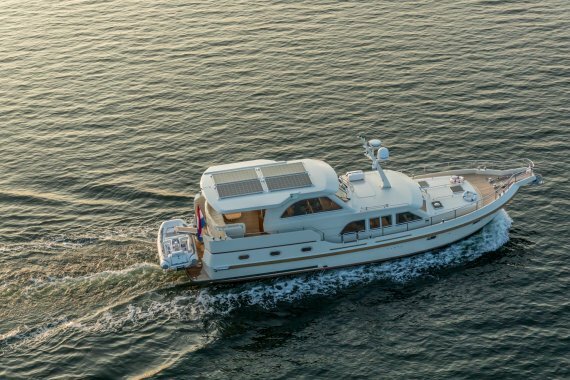 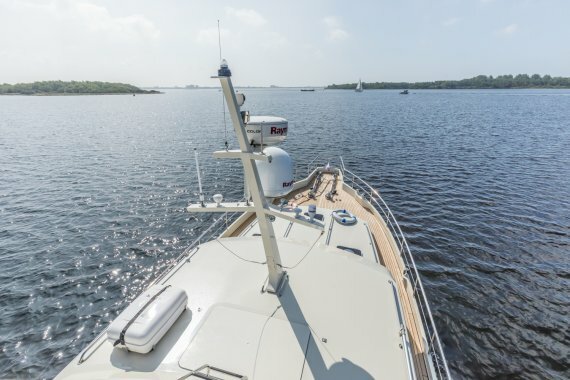 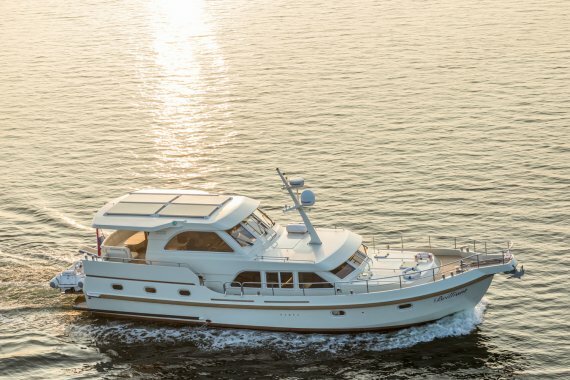 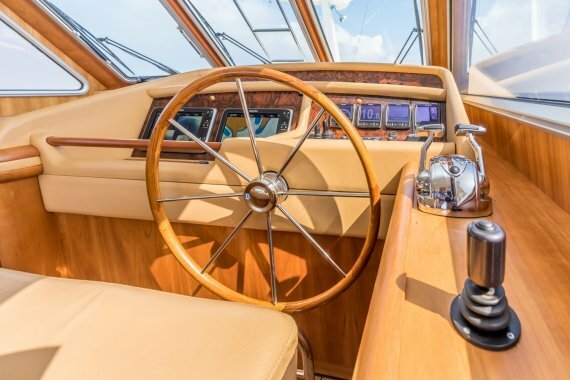 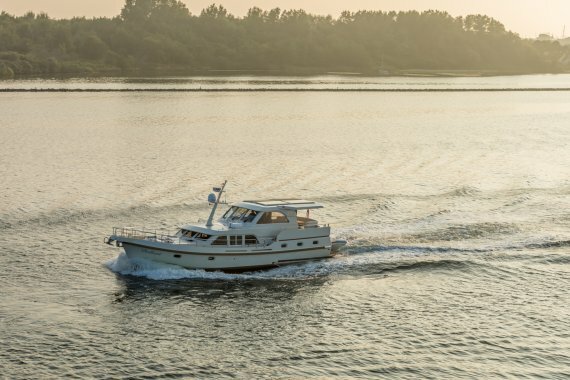 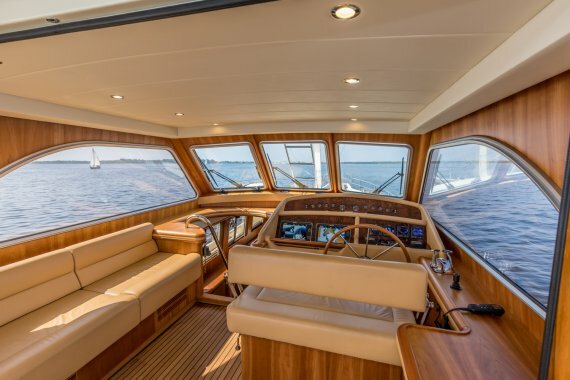 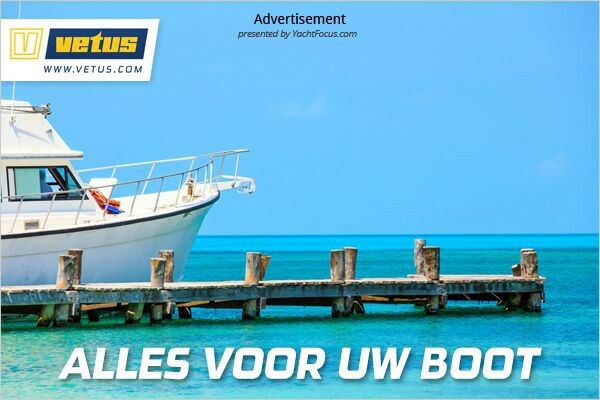 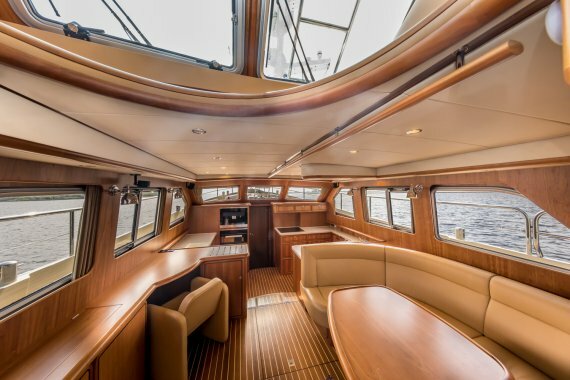 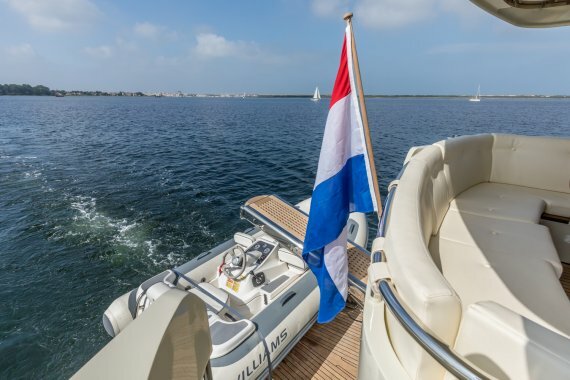 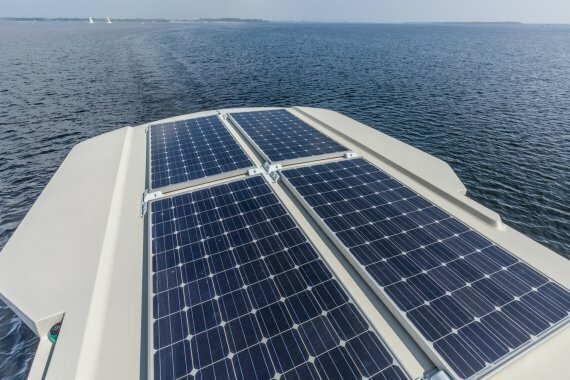 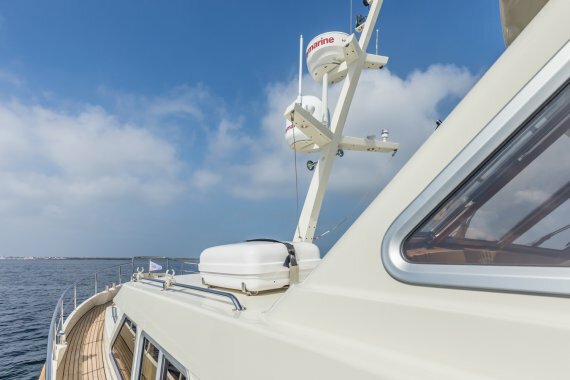 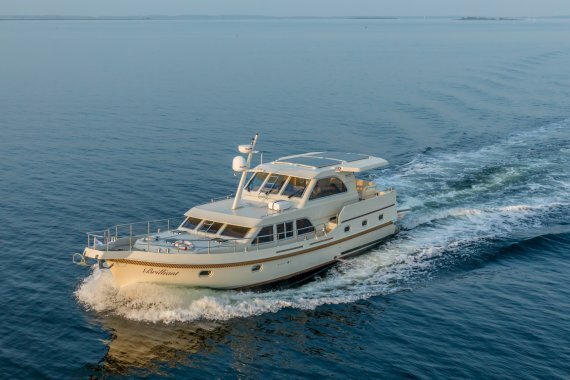 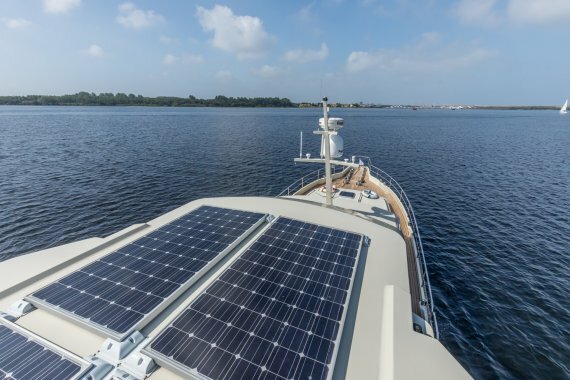 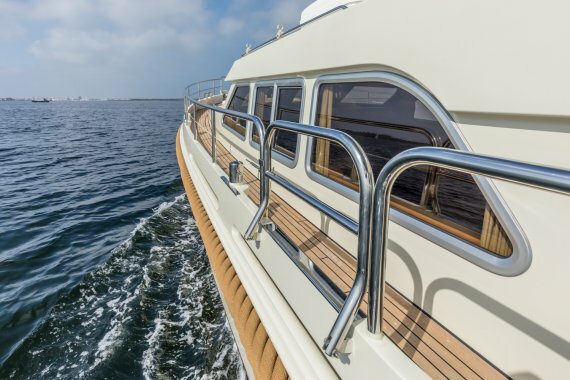 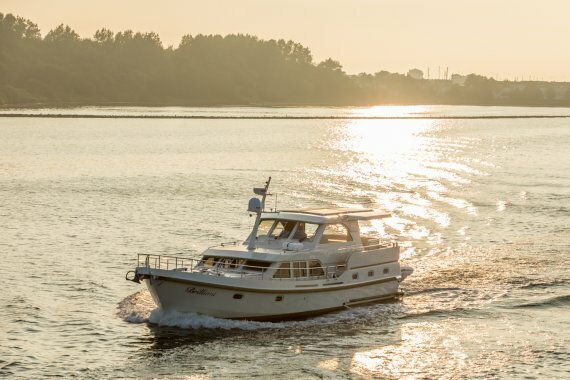 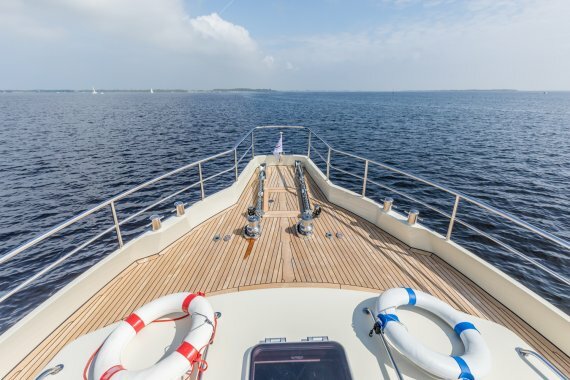 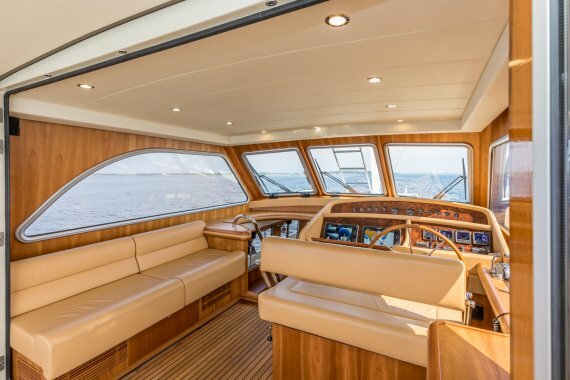 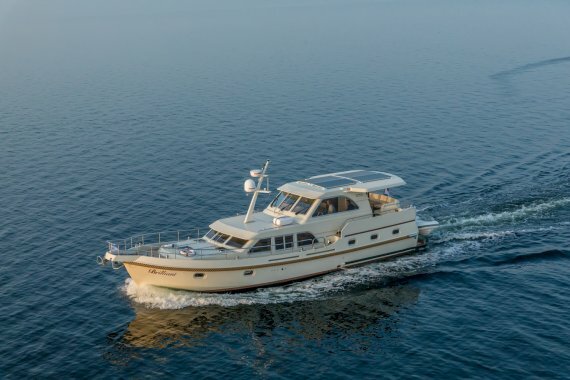 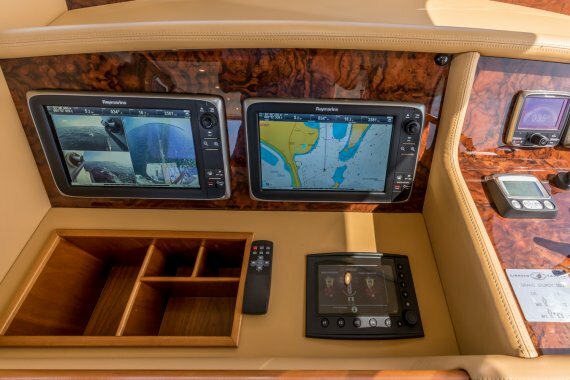 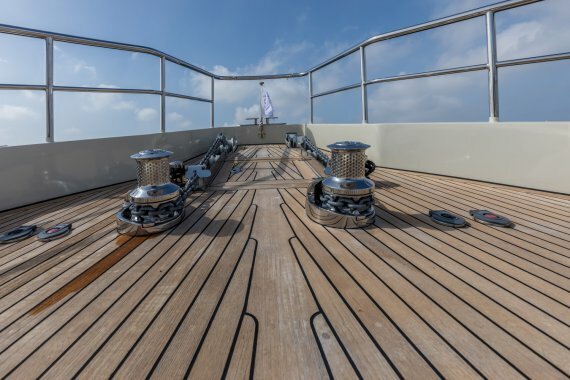 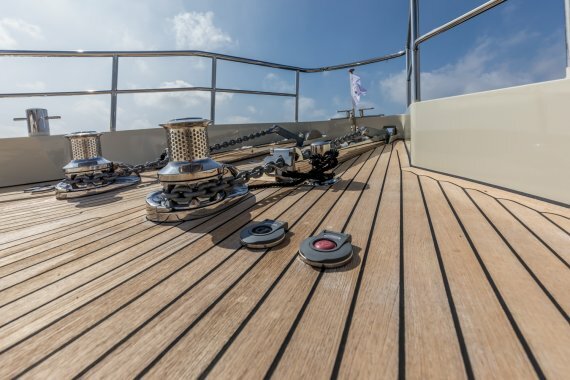 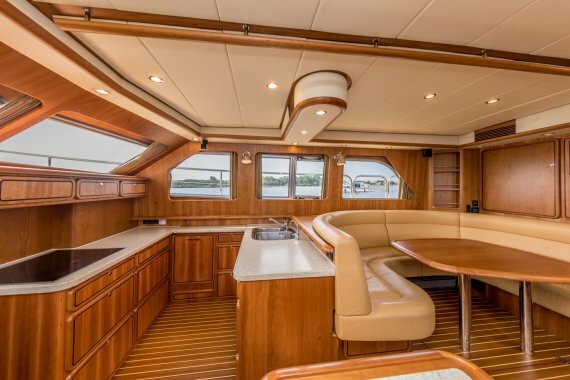 This yacht is equipped with a full 110V 60 Hz network on board and a 220V 50 Hz network on board with also all the installed equipment on board to make life easy.